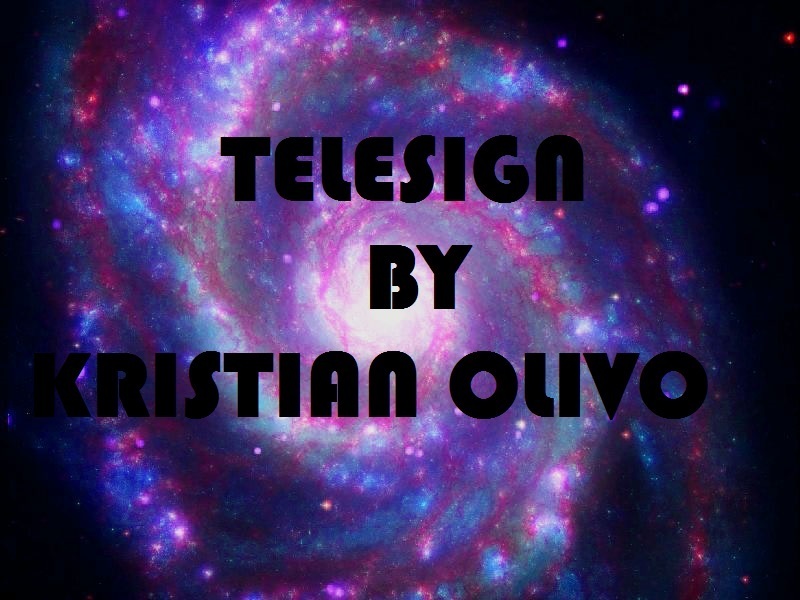 Today, when you order "TELESIGN by Kristian Olivo", you'll instantly be emailed a Penguin Magic gift certificate. You can spend it on anything you like at Penguin, just like cash. Just complete your order as normal, and within seconds you'll get an email with your gift certificate. 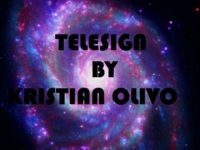 TELESIGN by Kristian Olivo (Instant Download) A signed color change card effect That has multiple phases, and moments of magic, is gimmick free, quick, easy to learn, and completely impossible. TELESIGN is an amazing trick where a spectator picks a card out of a deck, and SIGNS the card. The card is then put back into the deck shuffled and placed back into the card box. Another deck of cards that is a different color is then used, the spectator chooses a card out of that new different deck, and not only do they chose the same card they chose last time, their signature has TELEPORTED onto the different color card! It has virtually no set up, almost completely impromptu, and on top of that you come away completely clean, all things examinable. The instructional teaches you everything you need to learn and more! THERE IS NO PALMING, DITCHING, OR DIFFICULT SLEIGHTS. This is TELESIGN.